Calling All Eco-Explorers! Youth ages 5-15 will be up to their elbows in FREE, hands-on activities. 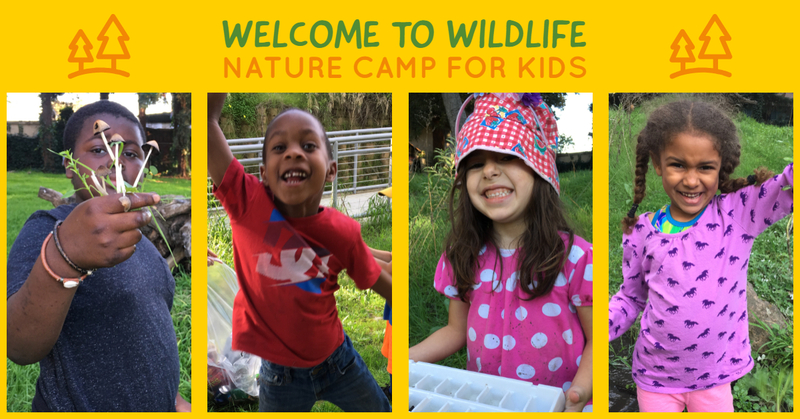 Learning through fun interactive, nature science experiences and regional field trips, your kids will find out all about the Bay Area ecosystem and become the next generation of Citizen Scientists! We have extended Welcome to Wildlife hours this year! You're kids can expect 5 hours of science fun each Saturday!